Good interview. 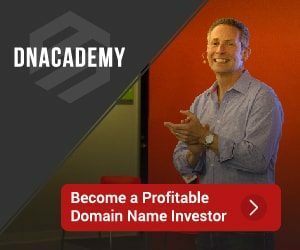 He hit the nail right on the head when he emphasized that marketing (and more specifically search marketing) is the most important aspect in the process of monetizing domains. Great interview. I love how their premium name acquisitions have followed their initial success of SportsMemorabilia.com. The ‘end user’ sales of tomorrow may be to the small scale web developers of today.